‘Myths and Tales’ a series by Leo St Paul. Based on the works of Vivika Widow. 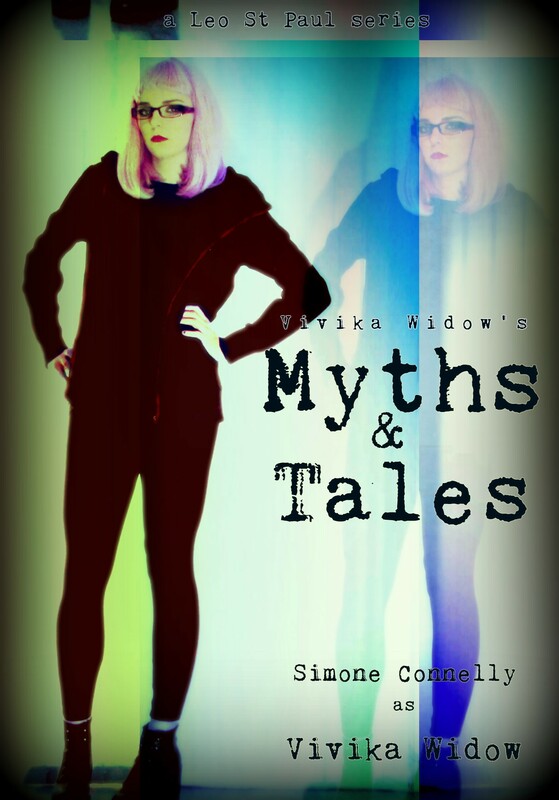 Starring Simone Connelly as Vivika Widow. For the latest updates subscribe to the Torrance Media youtube channel! Copyright Torrance Media 2016. All Rights Reserved. Previous A little video to brighten your day!